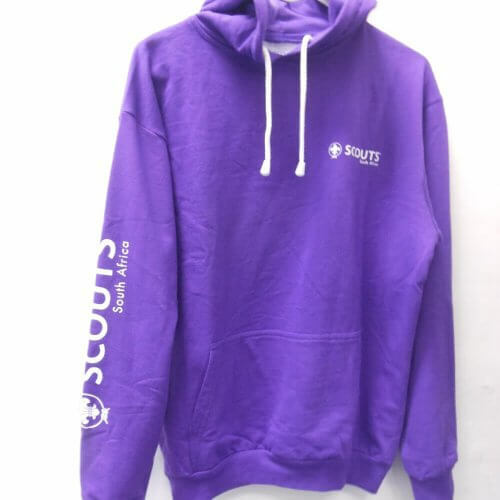 Make a statement by adding this vibrant and comfortable SCOUTS South Africa hoodie to your collection. 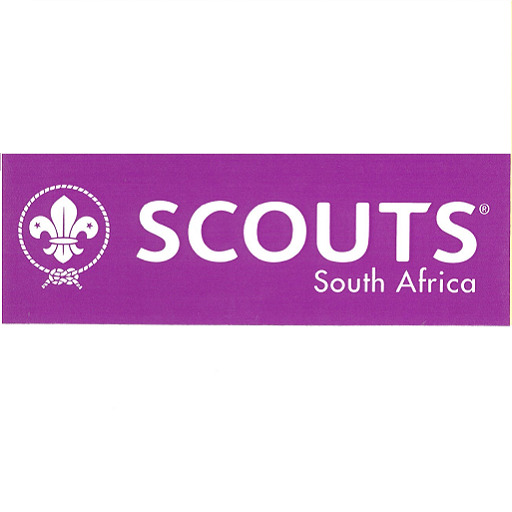 Get your SCOUTS South Africa bumper sticker now and promote our Scouting Movement! 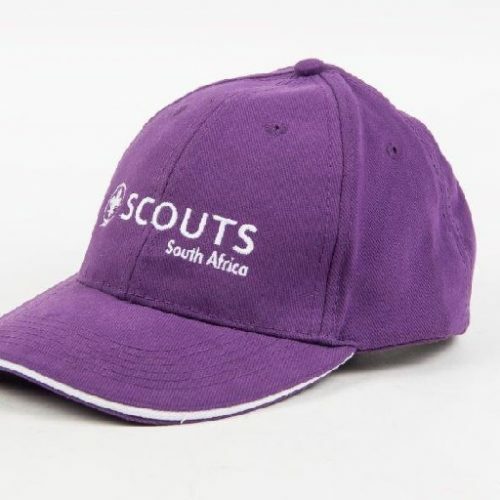 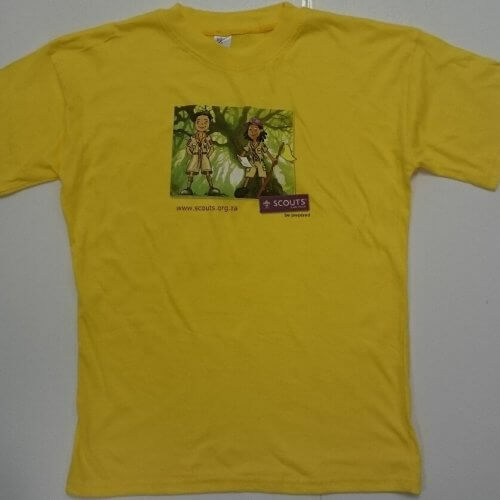 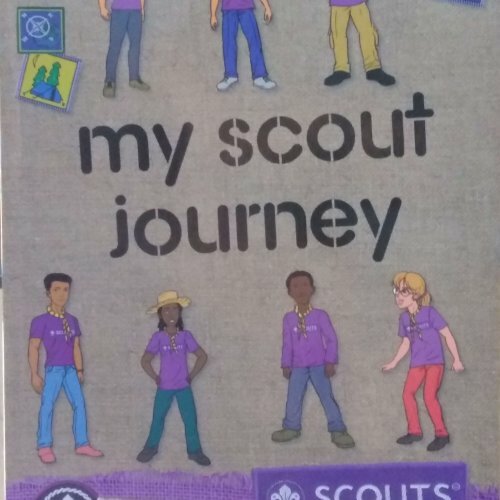 Send an email to shop@scouts.org.za containing your Pack, Troop or Crew name and we will get it printed. 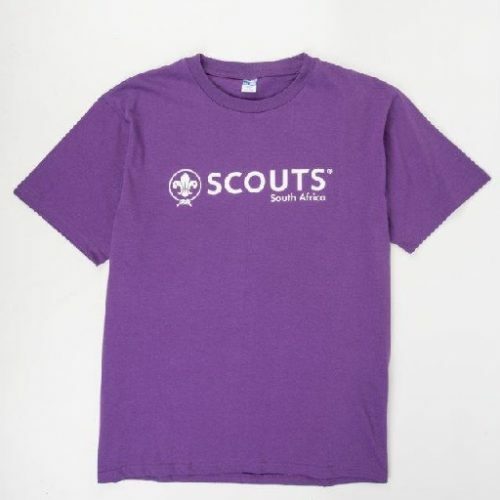 Custom Lettering does not include your flag which must be bought separately. 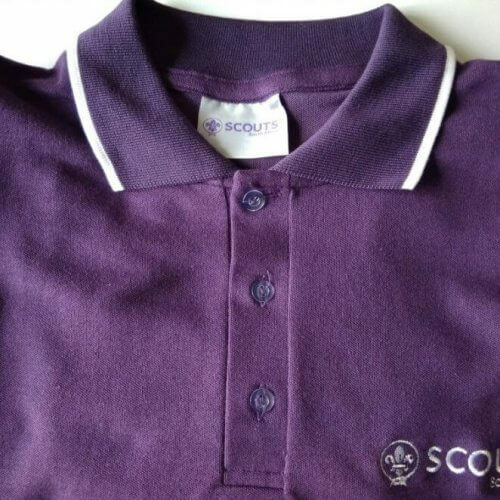 This will extend the delivery time of your basket. 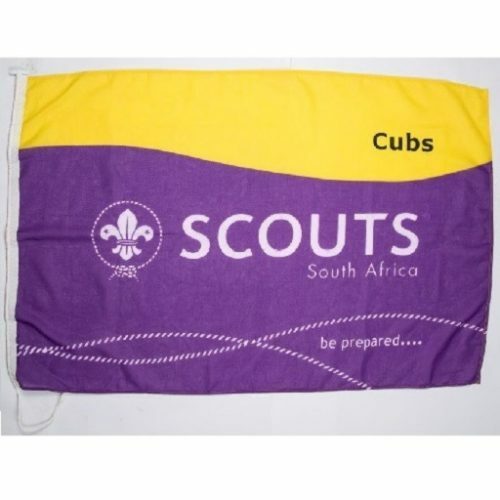 Get your Pack flag here! 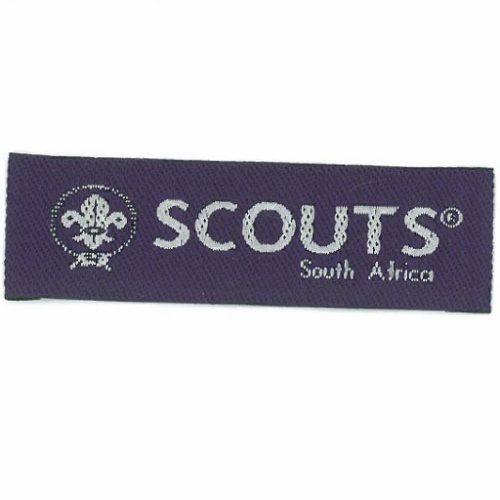 For only R 140.00 more you can have your Pack name printed on it! 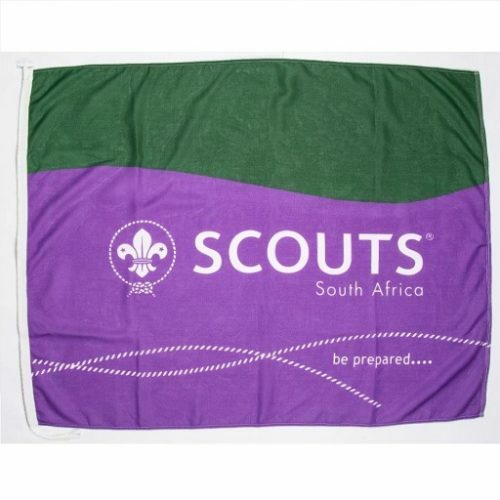 To do so buy Custom Lettering in addition to your flag.